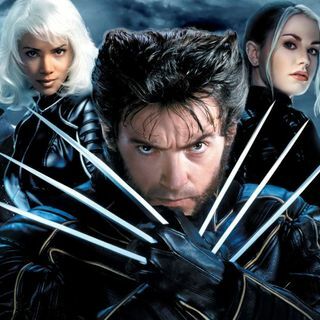 Which X-MEN movies are the best of the bunch? Back for an epic second appearance, friend of pod Nick Miller stops by. He + Jake dive-deep into the cinematic world of Fox's X-MEN flicks. And Mitch? He was busy saving the world...or taking a nap. - Does DEADPOOL make the cut? - What do we make of the big blue dude? - Which flicks takes the top spot? Because, at the ... Maggiori informazioni end of the day, these mutants have stood the test of time. Here's hoping they keep the movies comin'.